IWC’s famous 8-days mechanism met with monopusher. 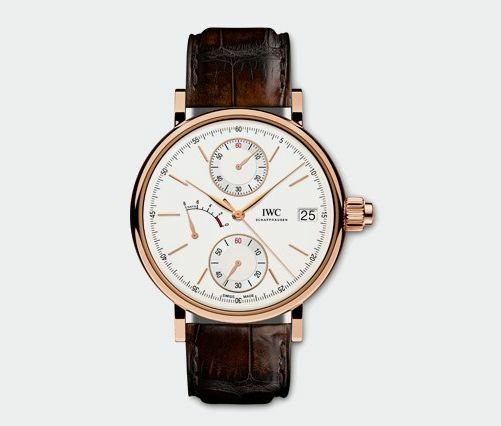 IWC Portofino Monopusher first appeared at Watches & Wonders 2015. 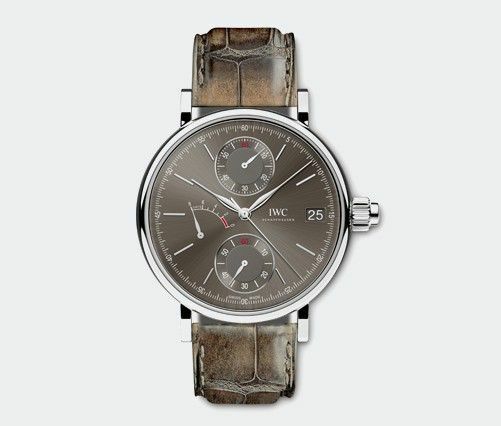 Although it took its place at IWC catalogue in 2013 SIHH, we got our eyes on to this watch after two years. Start, stop and reset, all these functions can be activated via single button. 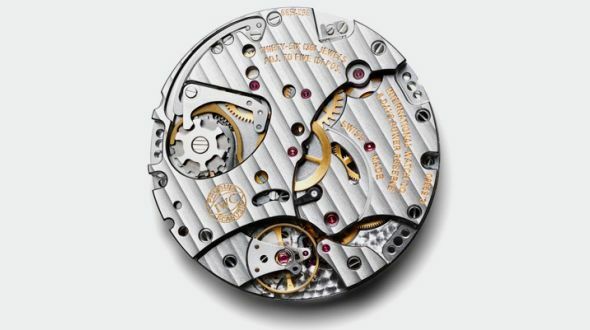 Inside the watch is caliber 9360 beats. Mechanism offers 8 days of power reserve. 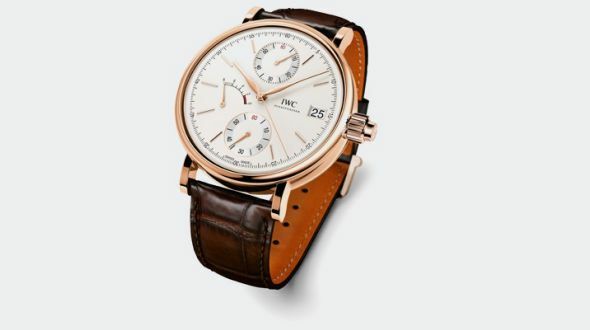 The case measures at 45mm and has two options; 18k white gold and 18k red gold. 30 meters water resistance though, is a familiar value for a dress watch.